Step back in time into our 1891 grand Classic Revival Mansion. Our Key West Bed and Breakfast provides a generous breakfast in the quaint first floor dining area located next to the reception or the porch entrance from pool/parking side. The property features antiques, restored Victorian house, a quiet sundeck and pool area surrounded by tropical landscape, and onsite, off-street parking. Originally built on Rocky Road (later known as Division Street and still later as Truman Avenue) in 1891, this historic 9 room Victorian Key West bed and breakfast inn was the home of Walter S. Lightbourn, the Vice-President of the Cortez Cigar Company, stands today as a tribute to the island's vast cigar making empire. Was born in 186 1. His father came to Key West from Turks Island, one of the Bahamas. 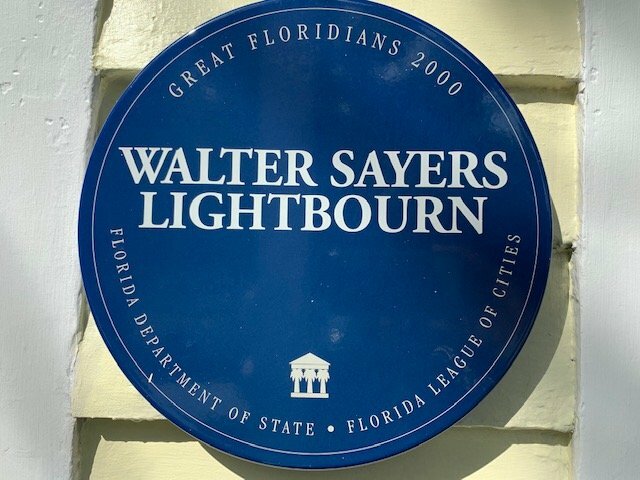 Walter S. Lightbourn was reared in Key West. At 15 he decided to learn the art of cigar making. After several attempts, he established the Cortez Cigar Company, which employed more than 300 cigar makers. 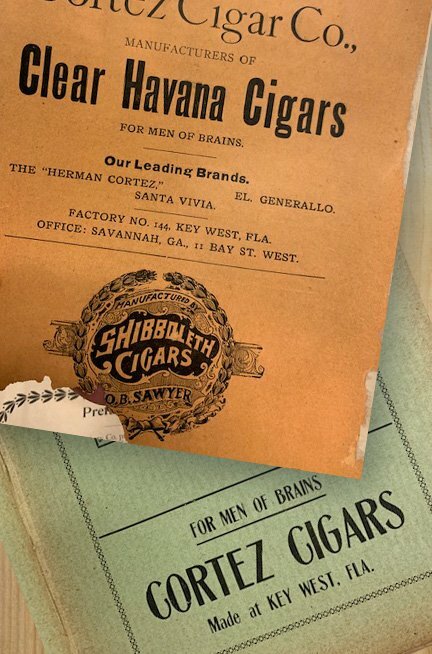 The company’s slogan was “Cigars—For Men of Brains.” In addition to his business affairs Lightbourn was a Mason, an Odd Fellow, an Elk and a member of the board of governors of the Chamber of Commerce. He also owned tobacco plantations in Cuba and it was there that he died, August 10, 1906. His Great Floridian plaque is located at La Pensione, 809 Truman Avenue, Key West.